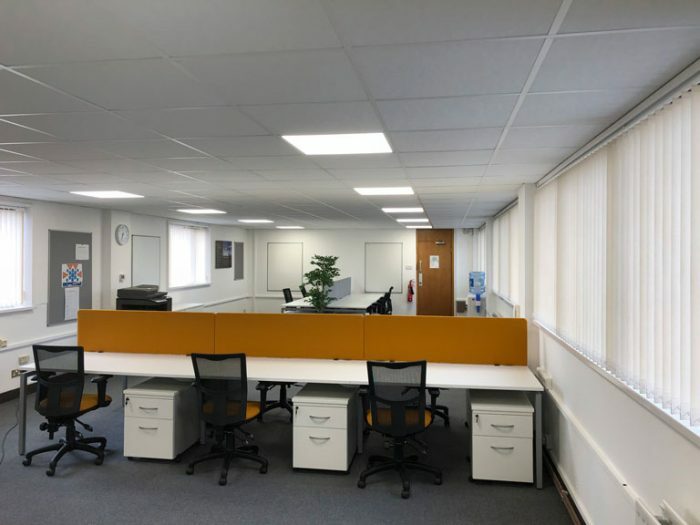 Our latest office refurbishment - in only 6 days! 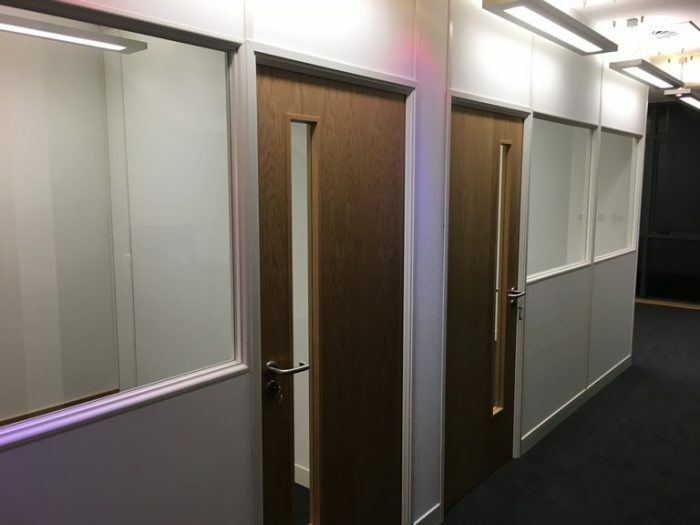 If it's in your office, then we do it! 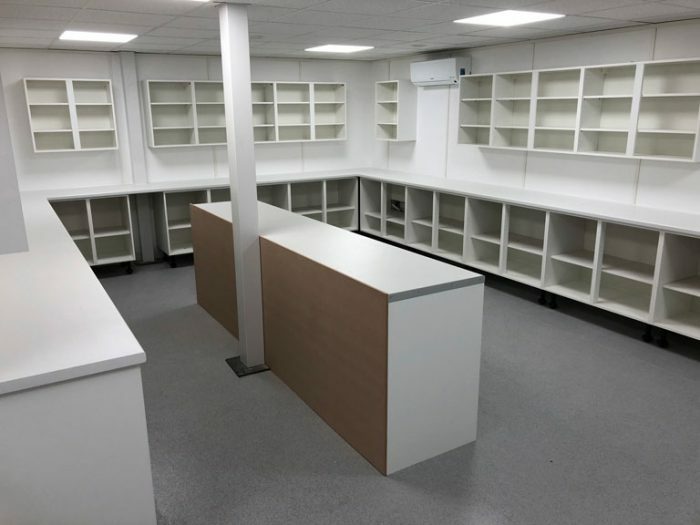 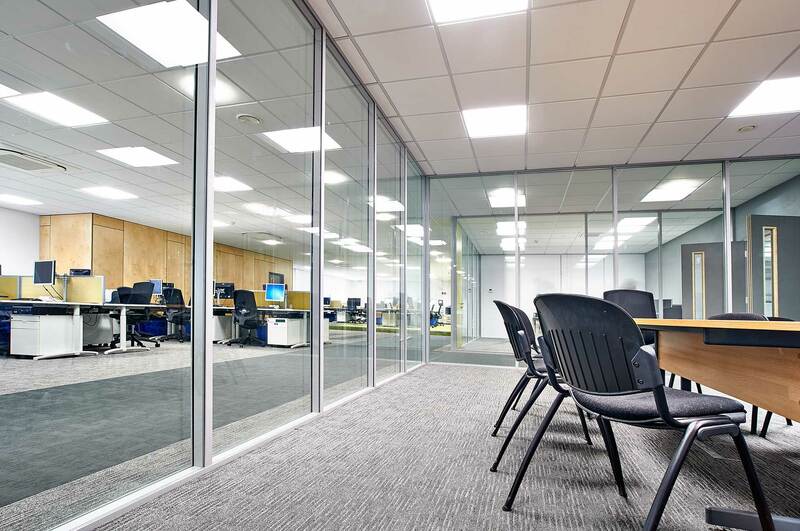 We can provide the best packages available in office refurbishment and fit-outs, as well as for everything in between. 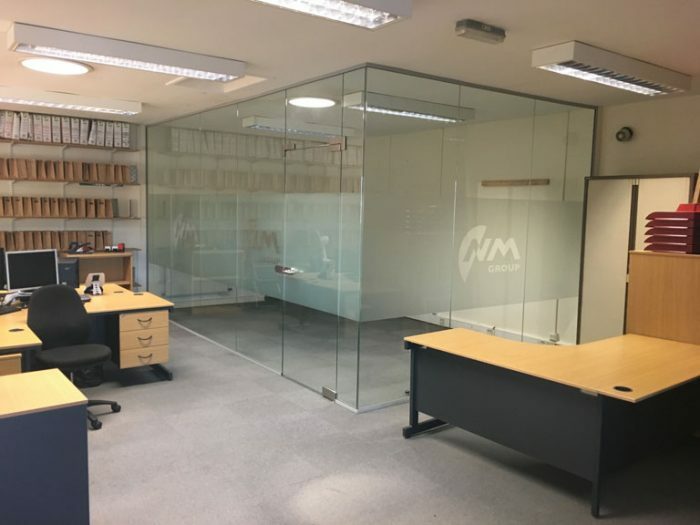 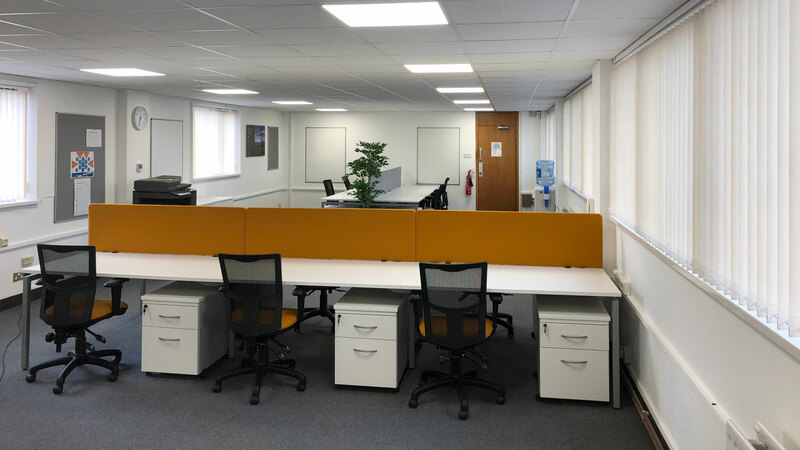 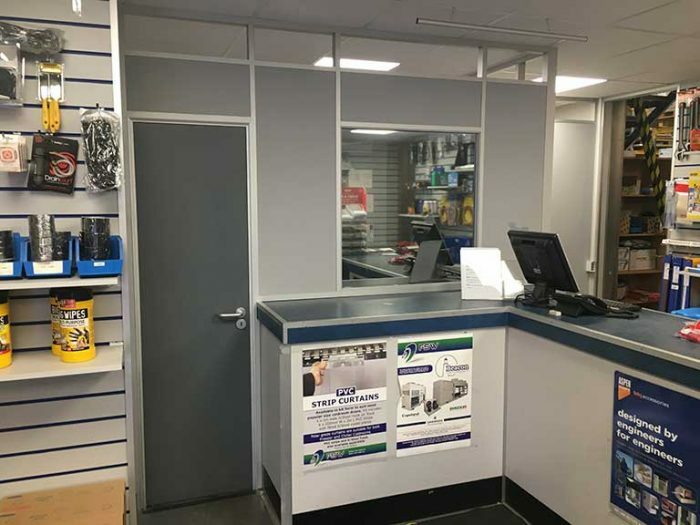 Read about how we refurbished an office in only 6 days. 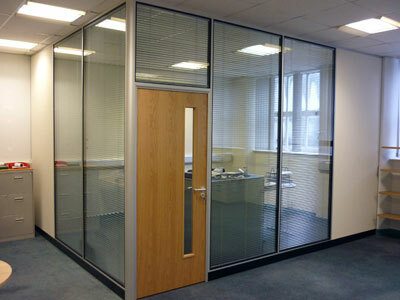 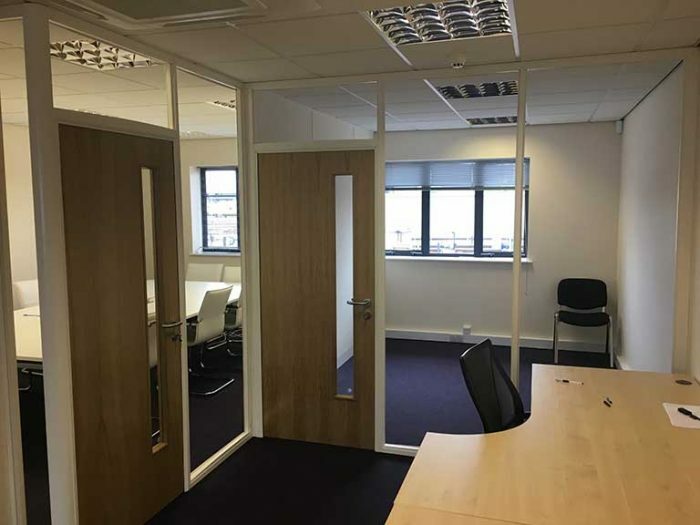 Give your office a clear vision courtesy of the various styles of partitions we provide. We offer framed, frameless or frosted glass options, all which can include commercial graphics. 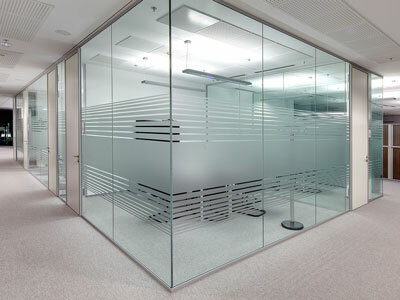 We’ll meet your expectations in all kinds of partitions. 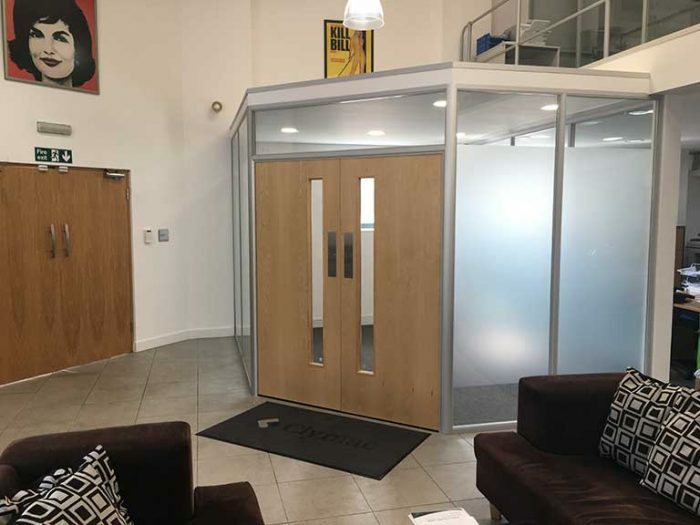 We can fit them for receptions and meeting rooms, whether glazed and demountable, soundproofed or fire rated.